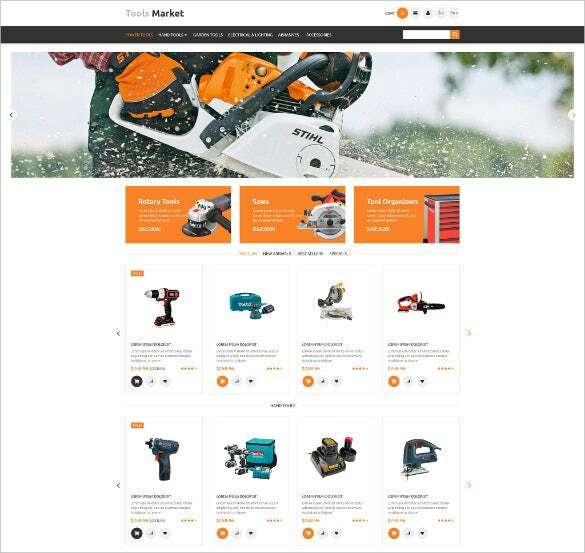 The Tools Market Presta Shop Bootstrap Theme is made for the online stores selling various kinds of mechanical tools. 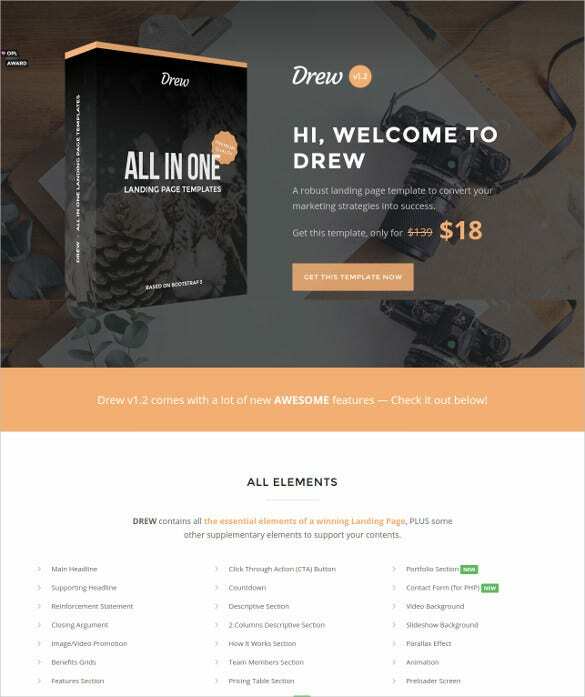 The template has Quick Product View option and displays the content in grid and list format. 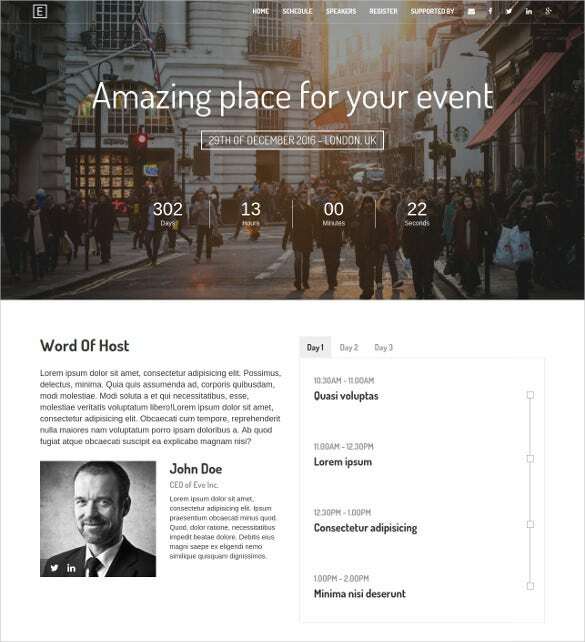 Eve Event Marketing Bootstrap Theme template is a great option for the event managers and organizers. The template is well documented and has multiple column layouts which can be edited using Adobe Photoshop CS+ software. 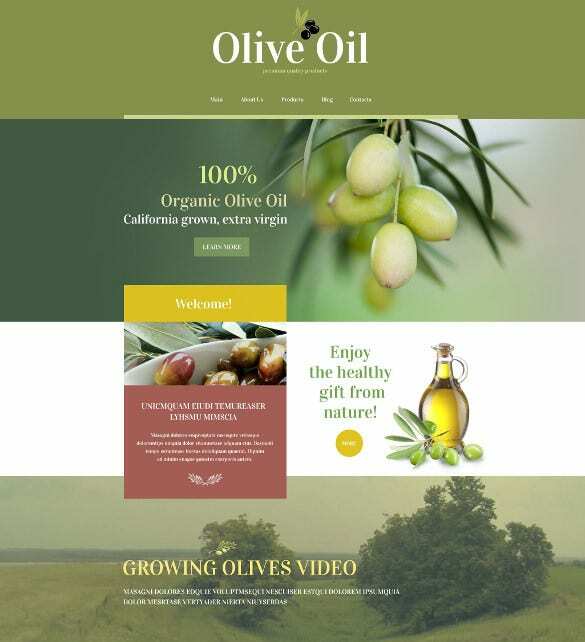 The Food Store WordPress Bootstrap Marketing Theme template is well carved out for the showcasing various food products. The template has great commenting system, social options and online chat facility. 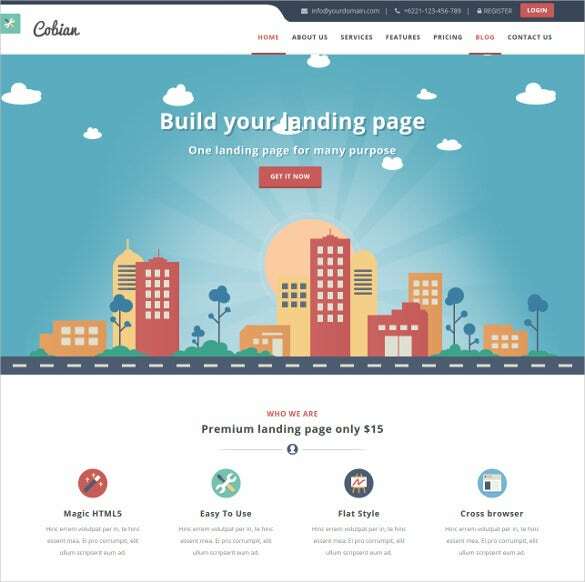 The Cobian Flat Bootstrap Landing WordPress Theme template is for the real estate offices and builders. 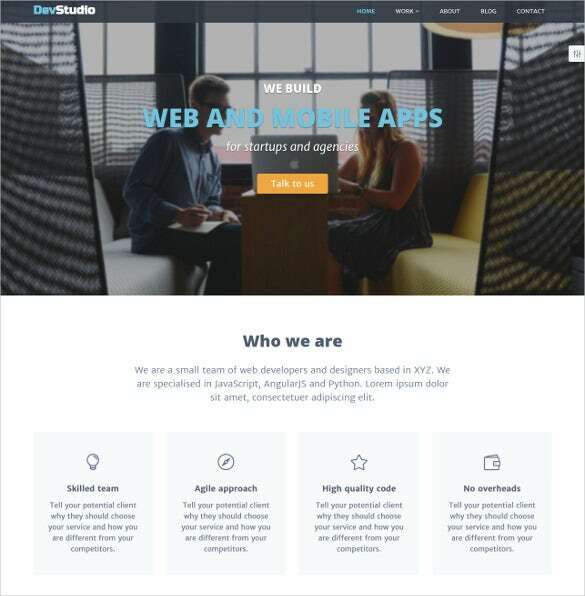 This well documented template has the option of displaying its content in both grid and list views. 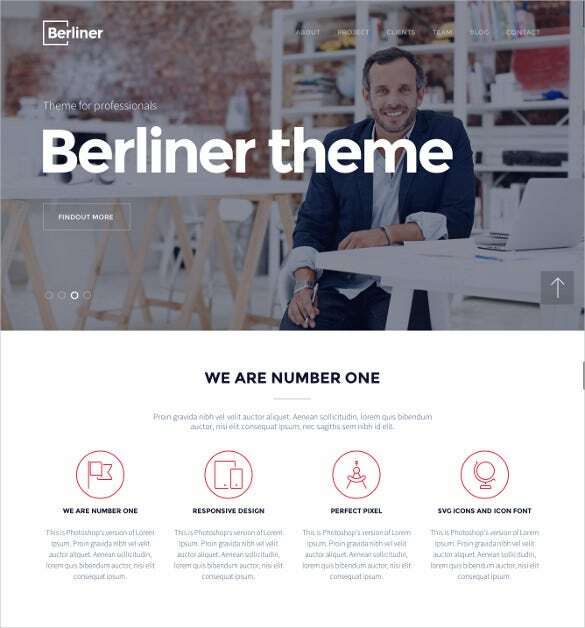 The Berliner creative WordPress Bootstrap Theme template is well suited for photographer’s corner, fashion designers, and travelers and so on. 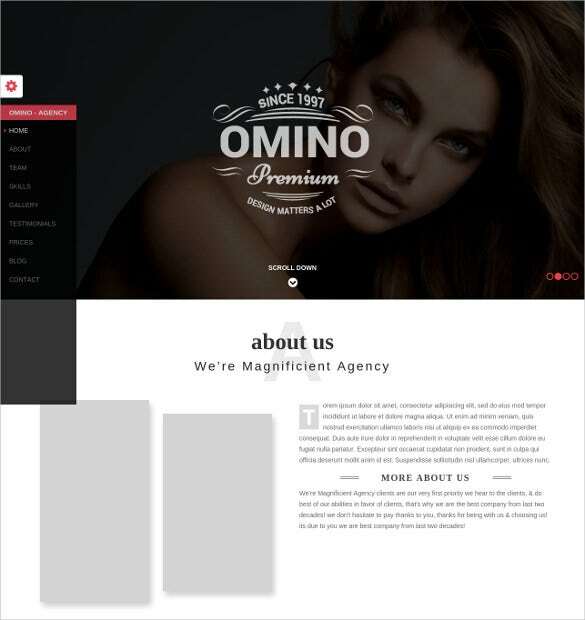 The template has sliced PSD, crossbrowser compatibility and custom pages template. 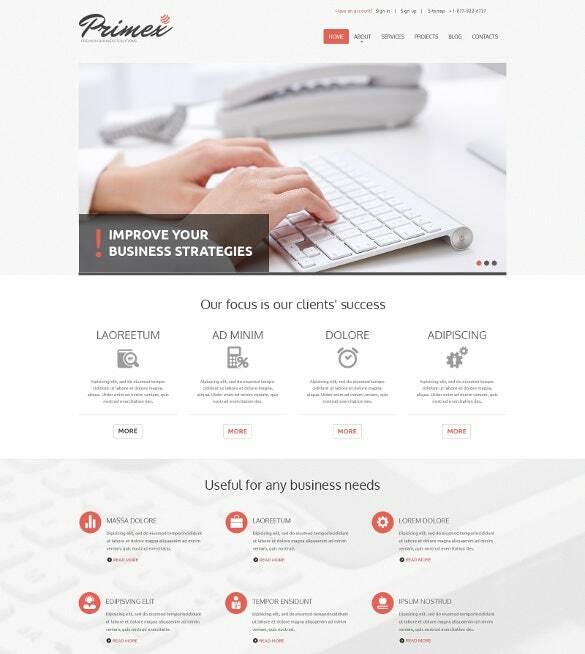 The Business Marketing Bootstrap Responsive Website Template is very much useful for the marketing companies and agencies. 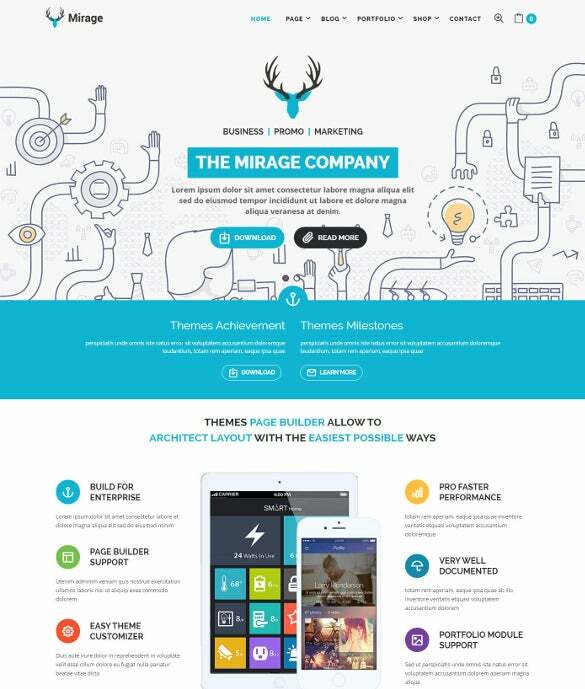 The template has sample content, Quick Product view and several theme options. 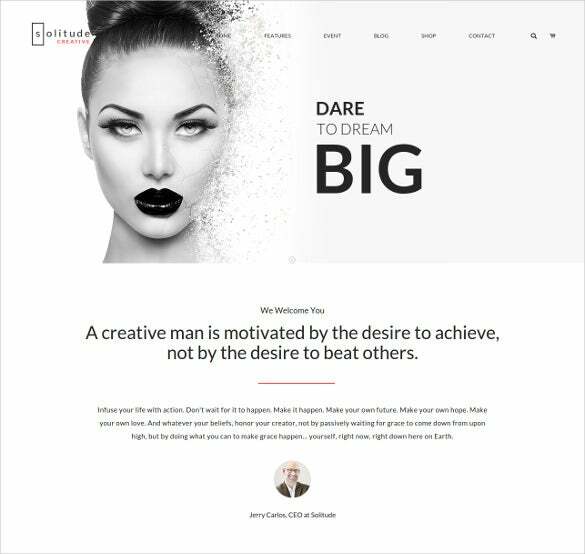 The Solitude Business Bootstrap Theme template is quite a subtle option for the blog writers and website developers. 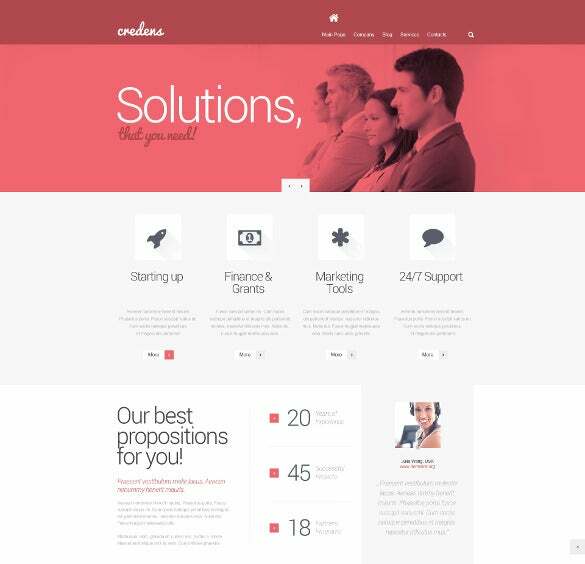 The theme is aided with several features like back to top button and has semantic and valid coding. 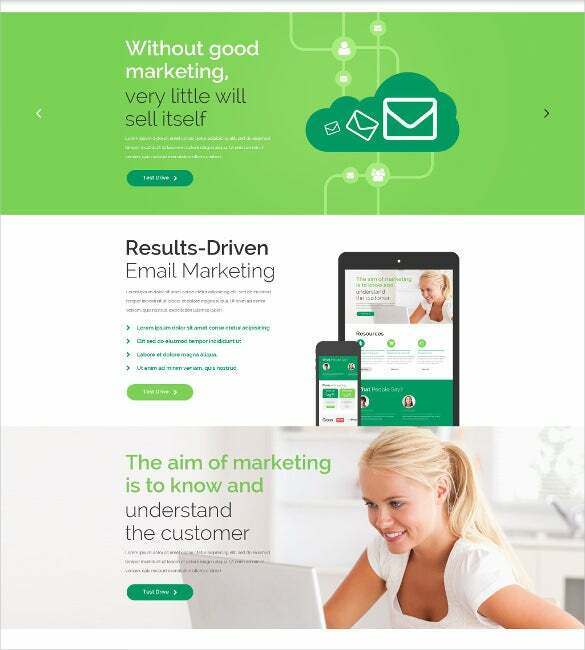 The Advisio Marketing Bootstrap Landing Page is loaded with features like Google map, Google Web Fonts and dropdown menu. 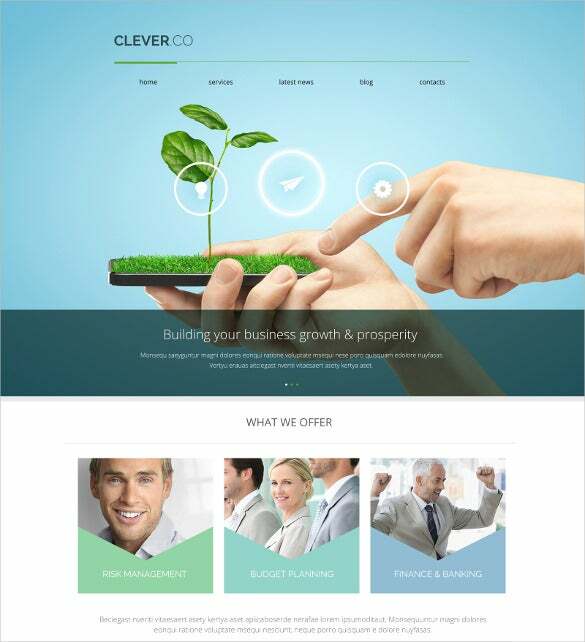 The template is useful for the business men, website designers and website developers. 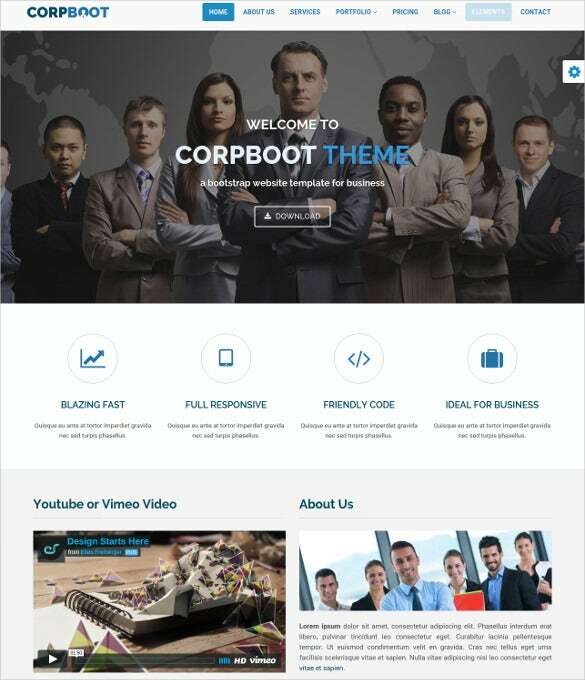 The Tranox Business Marketing Responsive Bootstrap Theme template is well suited for the companies offering solutions to commercial agencies. 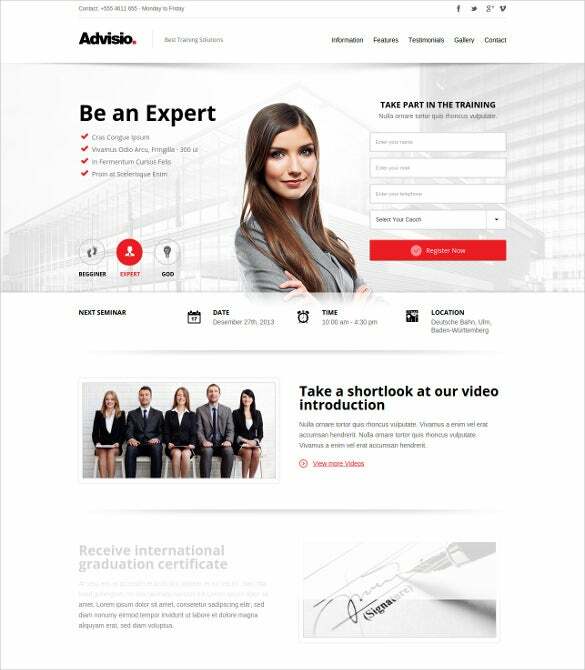 The template has the capacity to integrate videos and audios. 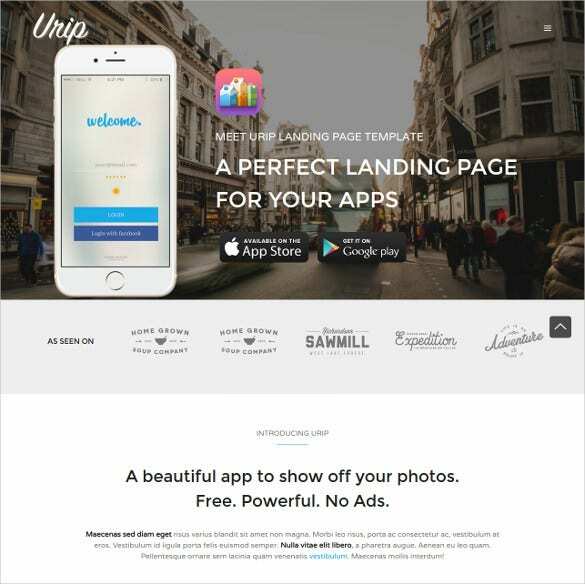 The Urip Professional Marketing Bootstrap Template is well designed for the coders, application manufacturers and software engineers. The template has clean and valid coding for better functioning.